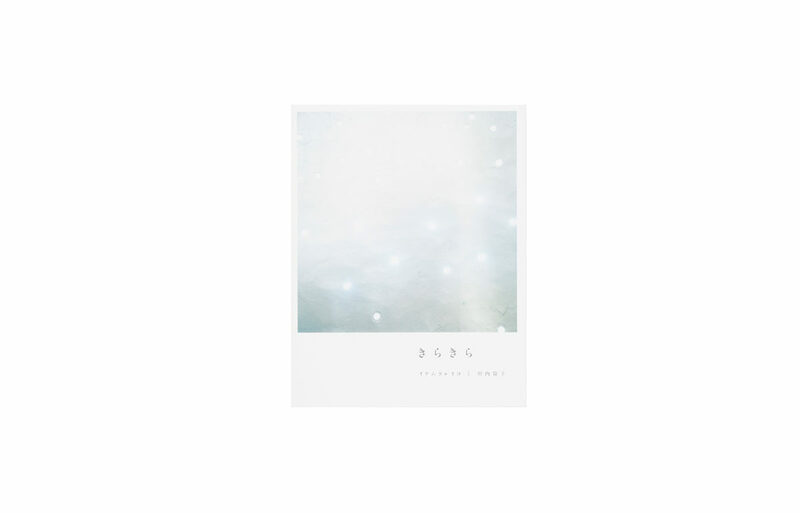 Kirakira is a record of conversations between two artists conducted in poetry and photographs. Leiko Ikemura is a contemporary artist whose main techniques are painting and sculpture, and who also takes photographs. 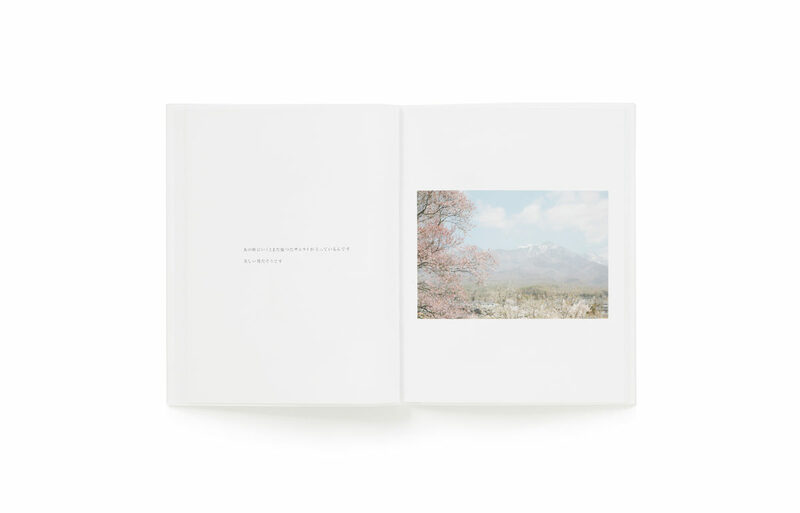 Photographer Rinko Kawauchi is trusted by Ikemura to be present as she produces her taut, finely honed works. 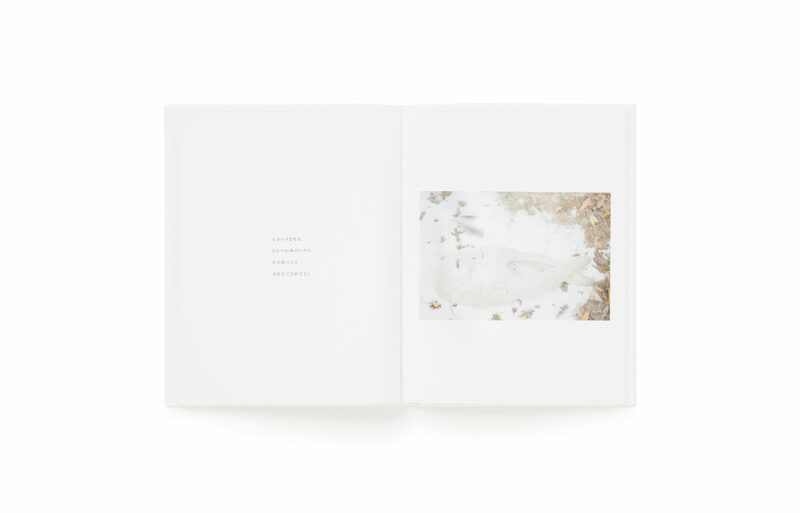 Now records of time spent by these two longstanding friends in Shigaraki, while Ikemura was working on her sculptures, and a vivid correspondence that continues when they are apart, radiating and responding to each other’s worlds, have been gathered in a single volume. 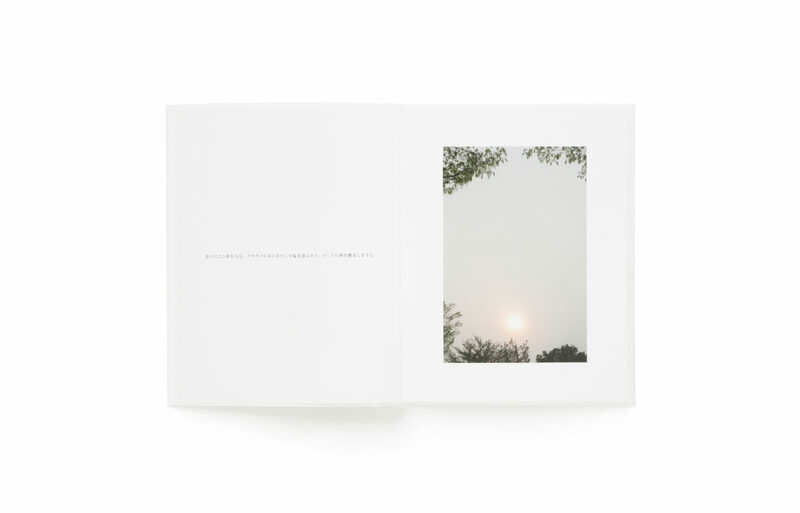 To the words emerging from Leiko Ikemura’s engagement in her latest work at Shigaraki, Kawauchi’s photos offer a counterpoint inspired by those same words. Two artists expressing the cycle of life—each with her own approach to the indeterminate nature of this world—met, and now their engagement with each other has turned into a book. Correspondence accompanying the pair’s respective travels is also included, at the back of the book.